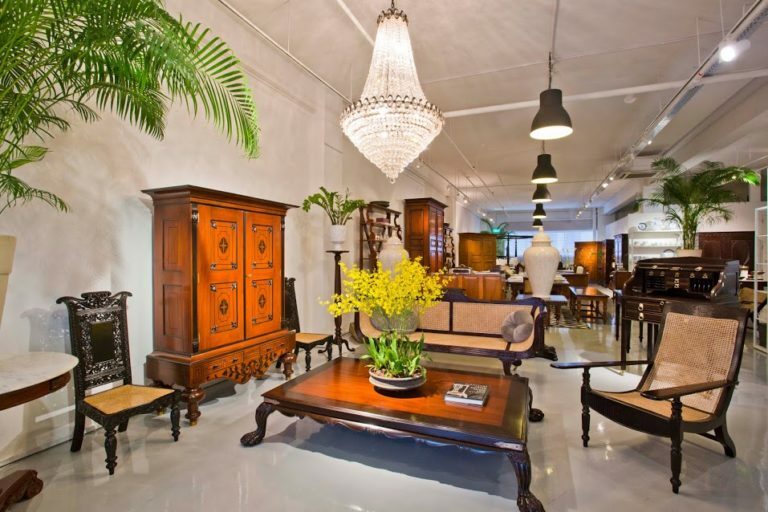 Being one of Singapore’s most stylish antique furniture stores today, The Past Perfect Collection stands to offer an unrivalled choice of antique colonial furniture from the British, Dutch and Portuguese era in India. Imagine the romance of colonial European style courting Indian craftsmanship! These pieces can add that special character to your home, silently speaking to you of a bygone era. 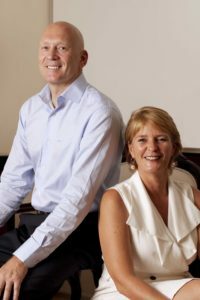 At Past Perfect quality comes first and we personally select our antiques with great care. We work in close cooperation with professional and experienced suppliers across India and pay special attention to the condition, rarity and origin of each piece. Some may need some restoration, which is expertly done in India by a team of dedicated craftsmen. Only genuine antiques and of the highest quality are included in our collection. Our pieces are handpicked in the different regions in India as to be able to offer our customers a variety of styles of furniture. You will be amazed by the beauty of the combination of a distinctly Western design with an Oriental flair. It is definitely the high quality of the materials used, the handwork and the attention to detail that sets this furniture apart. Visit us at Tan Boon Liat Building, 11th floor, 315 Outram Road, Singapore to view our collection and experience the thrill of owning such unique piece of the past.